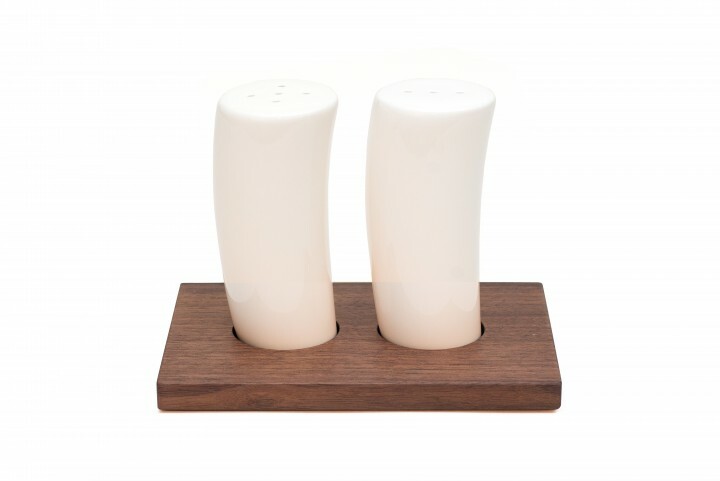 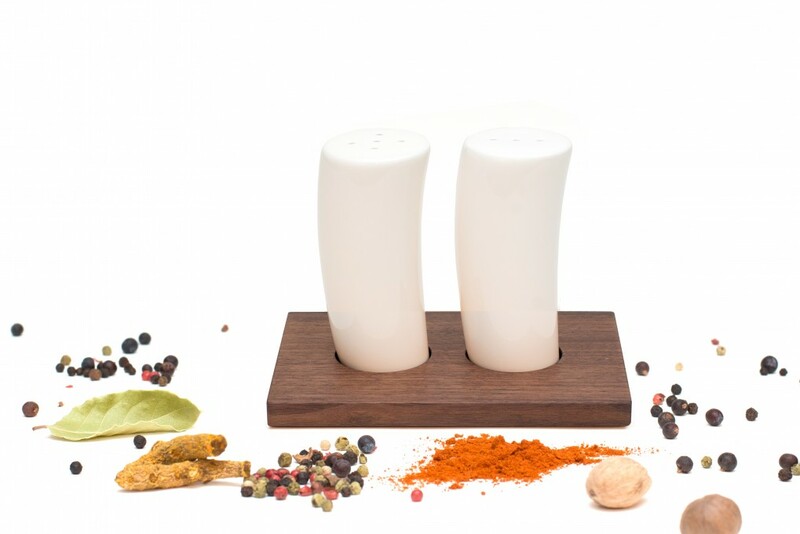 We obviously don't all share the same taste - and this is where salt and pepper shakers come in: our wooden salt and pepper shakers are a must-have on every dining table: placed on a nut wood board to stop leftover grains of salt and pepper from making a mess. 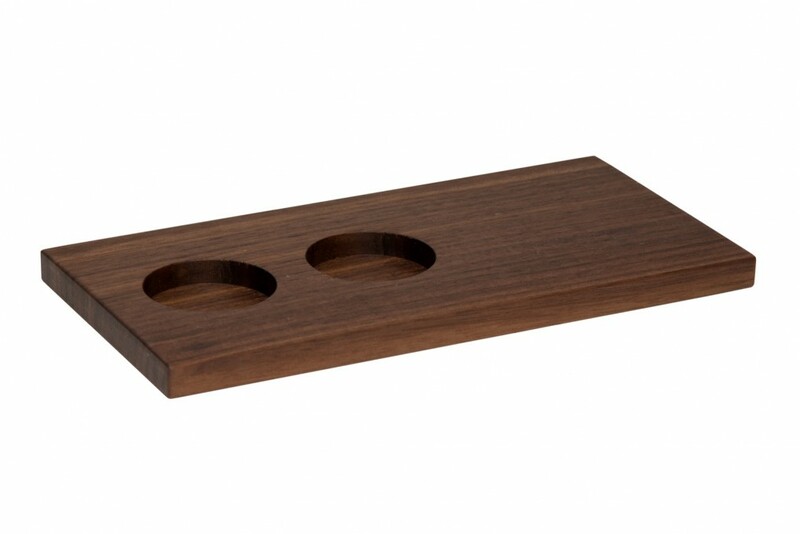 Purpose and decoration in one item: our aim here at klotzaufklotz. 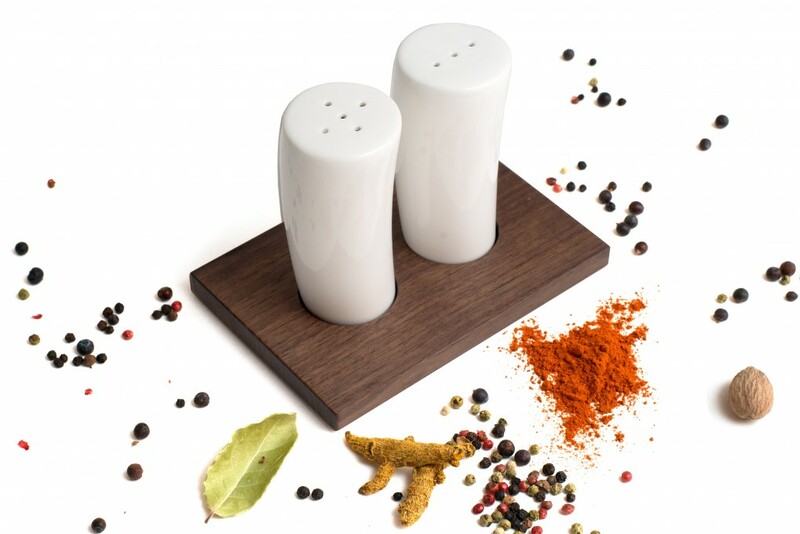 The board was hand rubbed with natural and food safe finish.